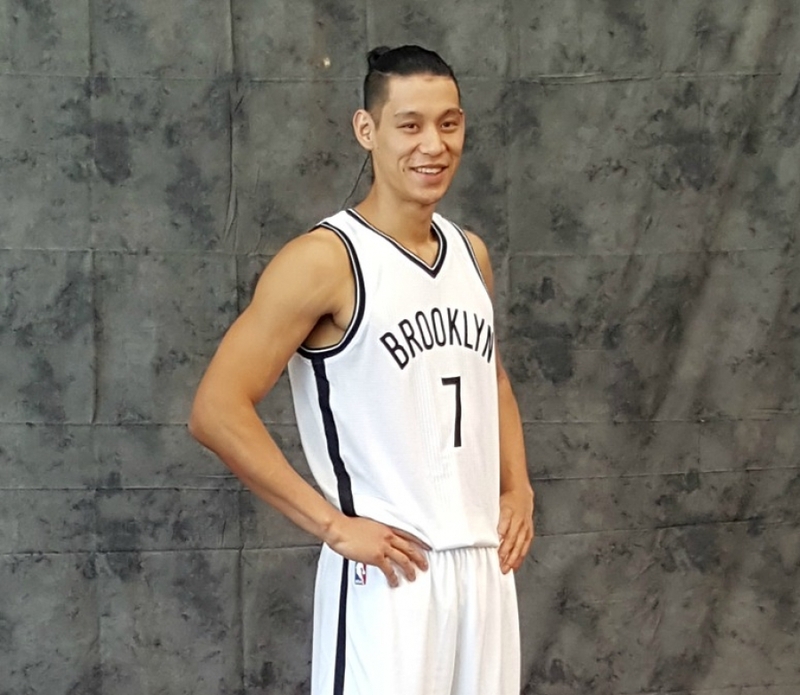 Wow, what an NBA season it has been for the Brooklyn Nets. During the 2018-19 NBA season, the Brooklyn Nets have seen their share of adversities, but managed to push through and earned an NBA playoff spot. This will be the Brooklyn Nets first appearance in the NBA playoffs since 2015. Few observers at the beginning of the season predicted this team would be in the playoffs, as this season alone has been a rough ride getting here. 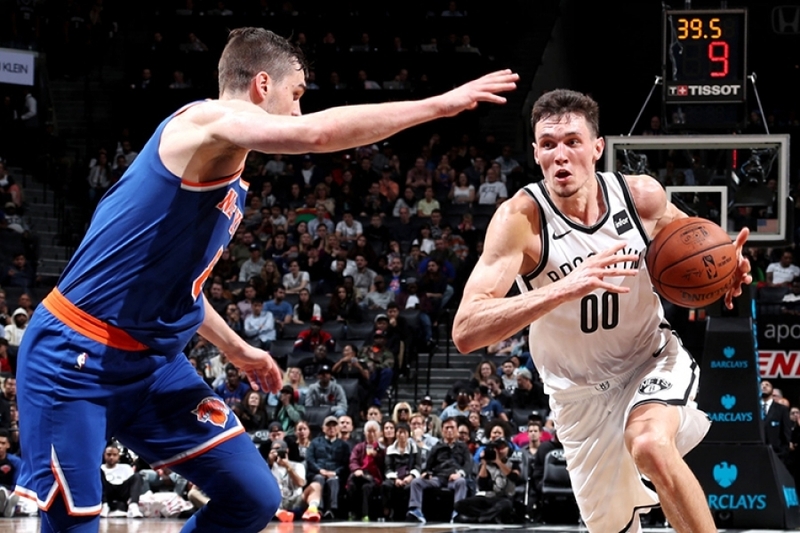 Nevertheless, on Sunday, after defeating the Indiana Pacers, 108-96, the Nets improved its overall record to 41-40 and clinched a playoff spot. 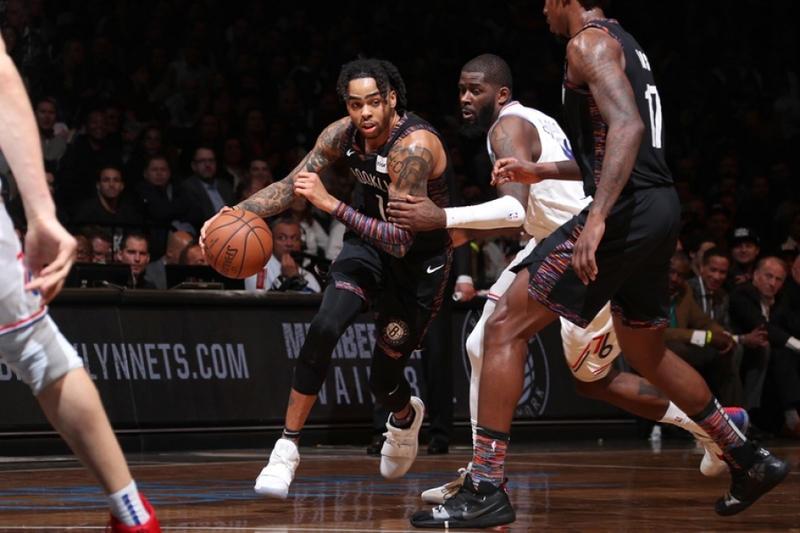 With the Detroit Pistons’ losses and Orlando Magic’s wins against their respective opponents between Sunday and Wednesday night, the Nets earned a sixth-seeded playoff spot in the NBA Eastern Conference last night after defeating the Miami Heat 113-94. D’Angelo Russell led the Nets with 21 points, seven rebounds and five assists in 20 minutes. Shabazz Napier posted 20 points, five rebounds, and five assists in 30 minutes off the bench; Rodions Kurucs totaled 15 points, nine rebounds and two steals in 28 minutes; Treveon Graham added 11 points, and; Rondae Hollis-Jefferson and Caris LeVert each chipped in 10 points respectively. Hollis-Jefferson, who came off the bench, added 12 rebounds, three assists, and three steals to his points total, while LeVert added three rebounds and four assists. Miami Heat’s guard Dwyane Wade, who played his last NBA game last night, scored a triple-double: a game-high 25 points, a team-high-tying 11 rebounds, and a game-high 10 assists in 36 minutes. 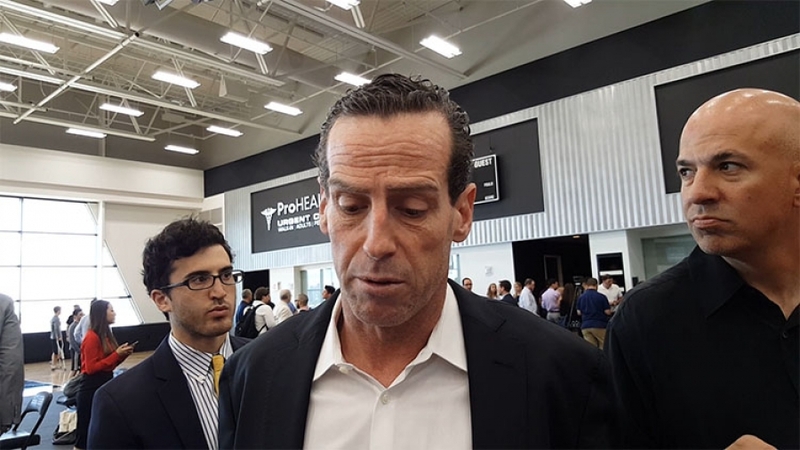 Also, for Miami, Duncan Robinson accumulated 15 points, five rebounds, and three assists; Derrick Jones Jr. registered 13 points and four rebounds; Udonis Haslem scored 12 points and 11 rebounds, and; Bam Adebayo chipped in 10 points and six rebounds. It was fitting that Dwyane Wade, who was playing the last game of his NBA career, scored a triple-double on his way out the door, but it almost didn’t happen. 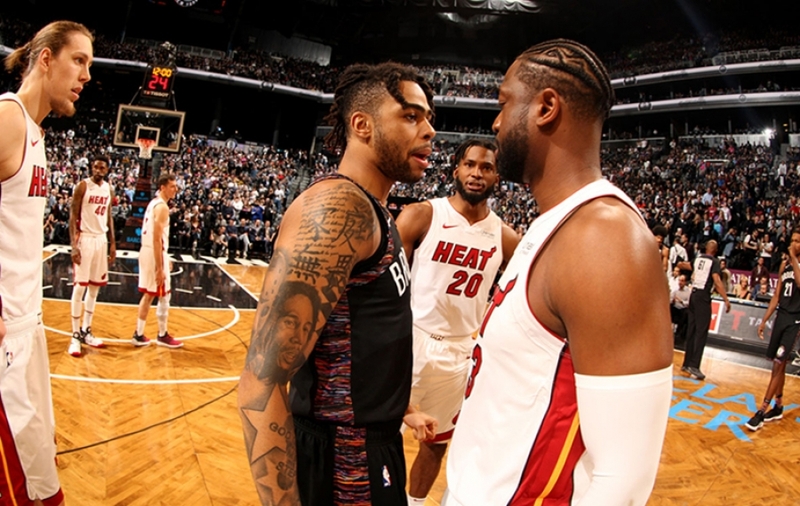 With all the love heaped on Dwyane Wade last night, it was a challenge for the Brooklyn Nets to stay focus on the goal of getting a win despite having clinched a playoff spot, but with some work, they managed. 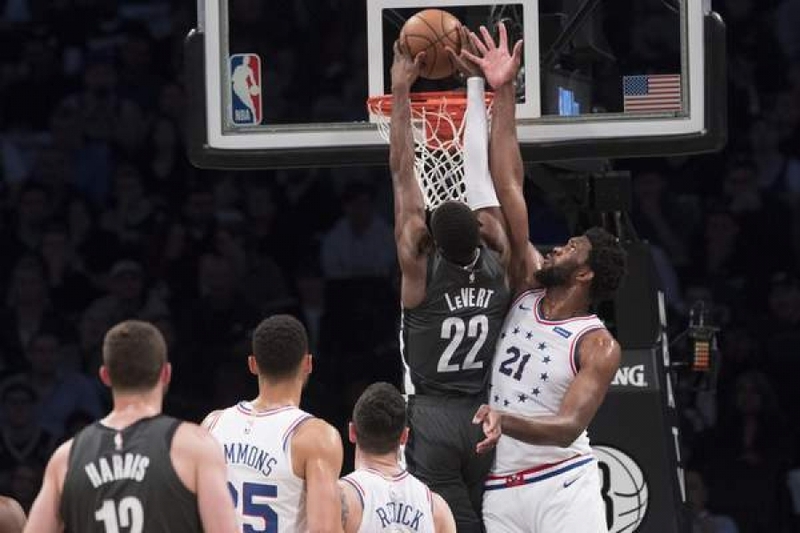 You can watch the first game featuring the Brooklyn Nets against the Philadelphia 76ers in the first round of the NBA Playoffs on Saturday, April 13, 2019, in Philadelphia at 2:30 p.m. ET on ESPN. The second game is scheduled for Monday, April 15, 2019, at 8:00 p.m., and can be seen on TNT. Next, the Nets return home to the Barclays Center to play Game 3 on Thursday, April 18, 2019, at 8:00 p.m., and Game 4 on Saturday at 3:00 p.m., also on TNT. 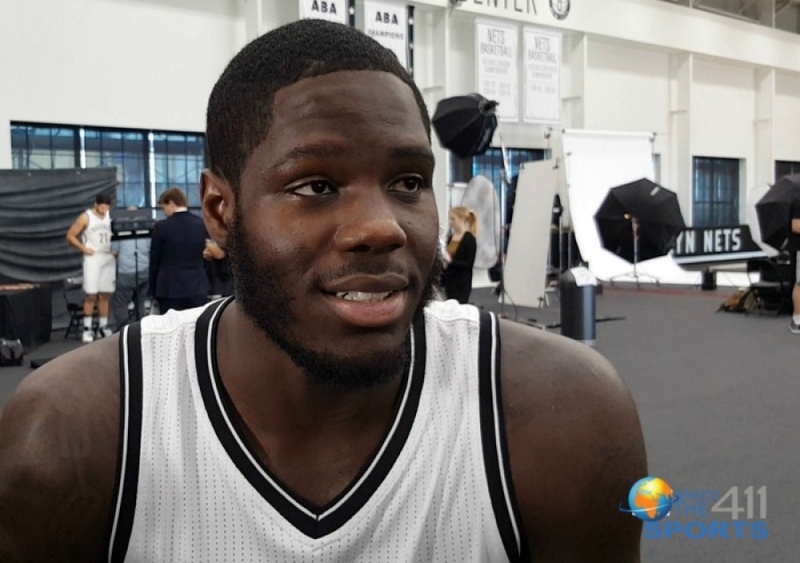 With an 8:00 p.m. appointment on October 17th, 2013, the Brooklyn Nets hosted the Miami Heat in its fifth preseason game achieving victory as they outlasted the defending champs 86-62. Although the final score is ultimately true, Nets' fans should not be celebrating this win as if it is a true indicator for things to come, it is after all, a preseason game. 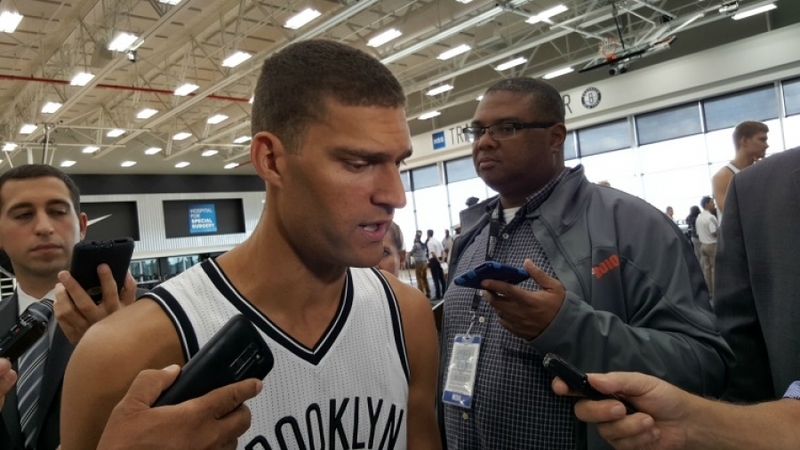 Nevertheless, there were still positives to take away from the Nets blowout win. For starters, the Nets defense showed some promise limiting the Heat to only 28 points at halftime compared to the Nets' 44. The bench, consisting of a number of new faces from Journeyman guards Alan Anderson, Gary Forbes, and 2013 first round pick forward in Mason Plumlee, all displayed their significance to the Nets as the second unit combining for 29 points of the bench's total in 46. "With our age guys won't be playing a lot," Anderson said regarding the dinosaurs in forwards Paul Pierce and Kevin Garnett, to What's The 411TV, who led all scorers off the bench with 12 points. "Our biggest advantage is our bench and it can be any night where it might not be the starters, it might be the bench so we just have to be ready." The contest between the two Eastern Conference powers was not the only story of the night as one aspect of tonight's game shined a lot brighter. Tonight belonged to Nets Head Coach Jason Kidd who had his jersey retired by the Brooklyn Nets before the start of the game in a short ceremony which produced a special night for their one and only Number 5. Kidd, a future Hall-of-Fame point guard, is responsible for the resurrection of the New Jersey Nets franchise during the early beginnings of the last decade. 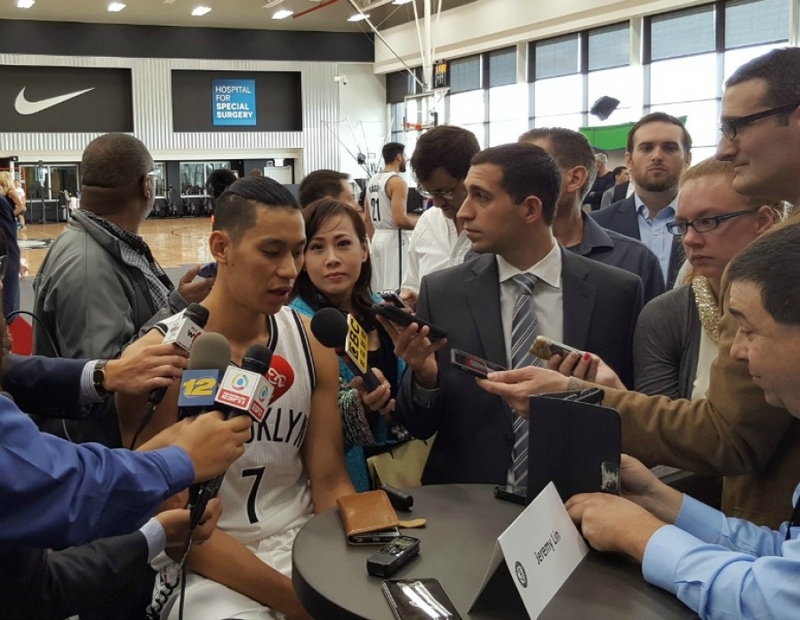 It was his arrival via trade from the Phoenix Suns to the Nets for former all-star guard Stephon Marbury which sparked a 26-game turnaround opposed to the season before, leading the Nets to a 52-30 record. Under Kidd's leadership, the Nets reached the NBA Finals in back-to-back years during the 2001-2002, and 2002-2003 seasons, coming up short in both title appearances to the Los Angeles Lakers and San Antonio Spurs respectively. Those who were privileged to watch Kidd don the Nets' jersey once upon a time can attest to the countless playoff battles between the Indiana Pacers, Boston Celtics, and the Charlotte Hornets. They can also certify to how much of a wizard Kidd was on the basketball court, capable of changing the perception of an ordinary player to a star with a skill set he mastered in sharing the wealth with all of his teammates on the offensive end of the floor. Kidd produced moments for the tri-state area that will live on forever dispelling his failures in delivering a championship because of the journey he allowed us to watch and experience with him. The visiting team also weighed in on Kidd's special night and what it means to them as players who once watched Kidd simply as a fan. "Greatest point guard to the play the game," said heat forward Udonis Haslem to What's The 411TV. 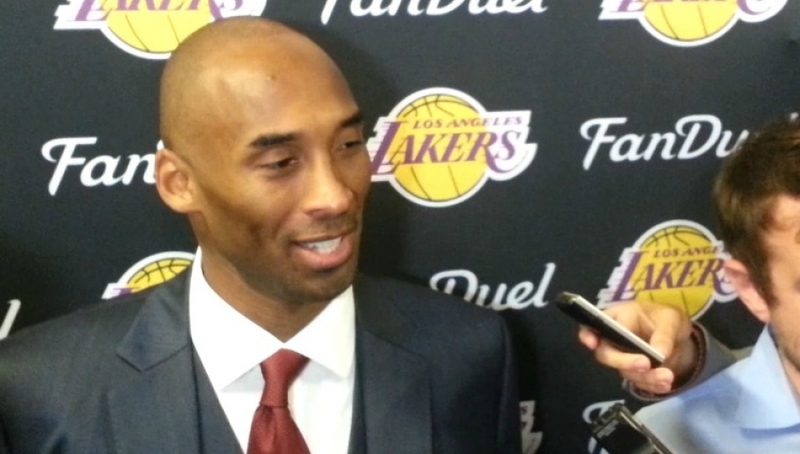 "I'm excited for him as a person, he's had a long career, just hasn't had much success against the Heat." "Big Accomplishment, for him actually," said Heat guard Mario Chalmers to What's The 411TV. "Me growing up I watched Jason Kidd, was a Jason Kidd fan and it's only right that he gets his jersey retired, he deserves it." With all the praise from current and former players in attendance as well as a sellout crowd, the Nets only hope that Kidd can duplicate the success he has had in their jersey to a suit.